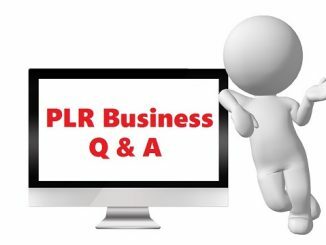 If you are interested in starting or growing your existing PLR business, there are lots of useful information in this Question & Answer series. How Do You Grow Your Mailing List of PLR Buyers? Which Topics Sell the Best? Can You Sell Content You’ve Already Published? 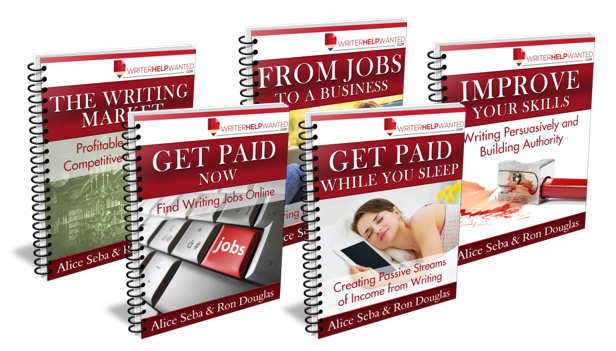 How Many PLR Product Do I Need to Get Started?